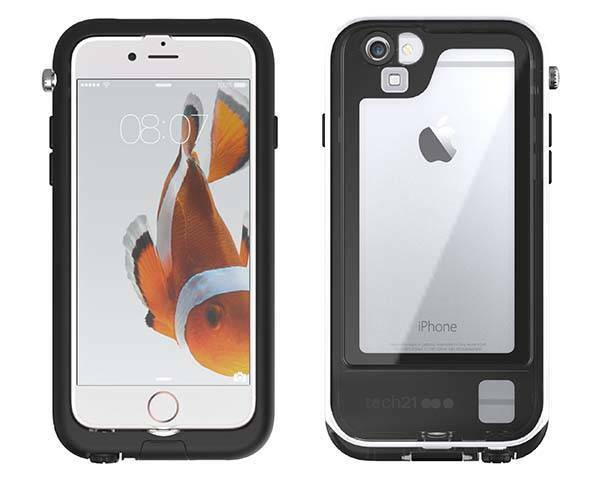 Tech21 has released Evo Xplorer, its latest waterproof case for iPhone 6/6s. Need a reliable and stylish shell to provide all-around protection for your handset? The iPhone case should be a nice solution. 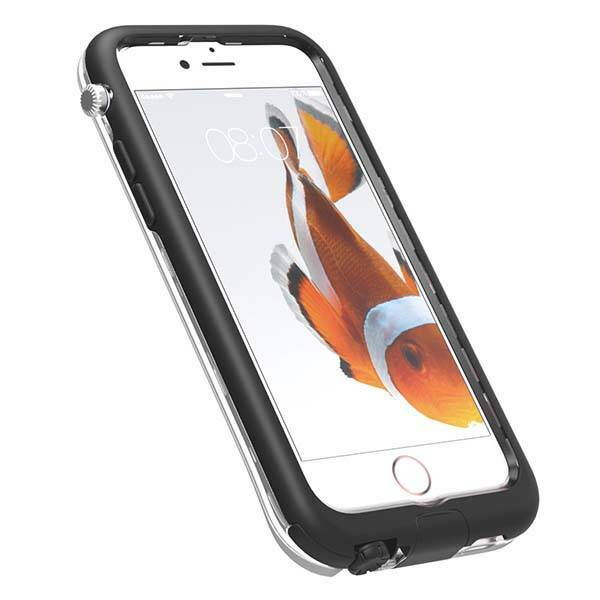 The Evo Xplorer is an ultra strong and fully sealed waterproof case designed for iPhone 6/6s. As we can see from the images, the iPhone 6s case sports a slim and smooth design and its clear back cover shows off the legendary design of your iPhone. Meanwhile, a Digital Crown-like dial and meticulous detailing adds more modern aesthetics to the case, and its matte finish delivers a comfortable and firm grip. As a waterproof iPhone case, Evo Xplorer is able to withstand immersion to 3m/ 9.9ft for up to 1 hour, and its robust construction with FlexShock protects your phone from shocks and scratches. Moreover, its fully sealed design prevents the handset from dirt, dust and debris, and its SecureClip looking system keeps the case shut tight. In addition, its sealed buttons give access to all iPhone buttons and functions, and the mechanical dial allows you to control the ring/ silence button. The Evo Xplorer iPhone 6/6s case is priced at $89.95 USD. If you’re interested, jump to tech21 for its more details. BTW, also don’t miss the waterproof iPhone 6s/ 6s Plus case and more related cool stuff by following tags.